Sheila is "very experienced and well respected" by market commentators. She is a long-standing member of the Northern Bar with substantial constitutional law experience. She frequently represents clients in major litigation cases in both the Northwest Territories and Nunavut. 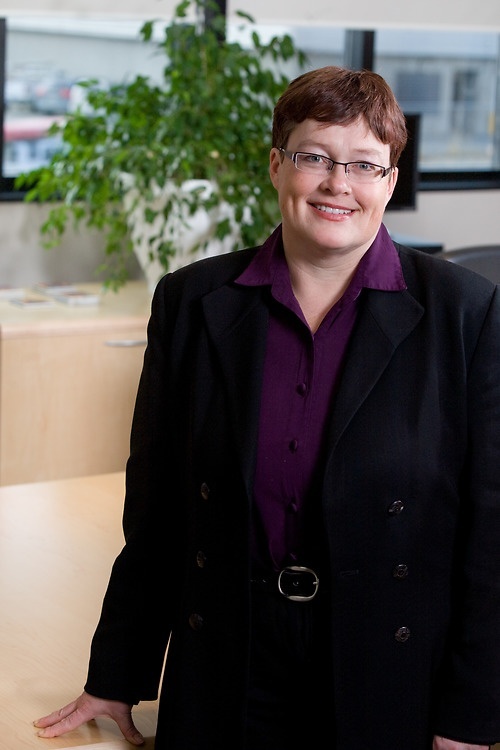 Sheila is the most senior civil litigator in our Yellowknife office. She has experience in all levels of court in the Northwest Territories and Nunavut and has appeared before a number of boards and tribunals. She routinely advises and represents both the Government of the Northwest Territories and the Government of Nunavut on legal issues before courts. She is presently the Law Clerk of the Legislative Assembly of the Northwest Territories. Sheila has considerable experience in the area of parliamentary privilege, legislative drafting and interpretation and constitutional law, much of that arising out of her experience with the Legislative Assembly stemming back to 1988. She has advised, and continues to advise, a number of boards with respect to their legal obligations. She has appeared in complex litigation matters in both Nunavut and the NWT. She is counsel for the Government of Nunavut on child protection cases and, as such, appears before the Nunavut Court of Justice on these matters on a regular basis. Sheila has extensive experience in organizing and delivering the NWT Intensive Trial Advocacy Program (2007, 2009, 2011 and 2017) as well as being a guest instructor at the Legal Education Society of Alberta's Trial Advocacy Program (2007) in Calgary. The Program is a four day program of very intense advocacy training for junior lawyers.